Put this on the wall instead! I saw this amazing picture on a blog I read, S.HopTalk and Suzanne was so kind to send me the hi-res photo when I contacted her about if I could buy the picture. 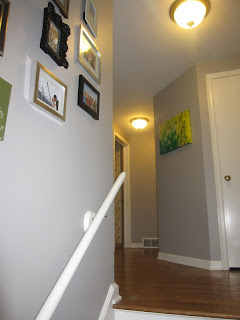 I was so excited because upon seeing the photo on her blog, I immediately loved it! It was just so pretty and fit perfectly with my house. 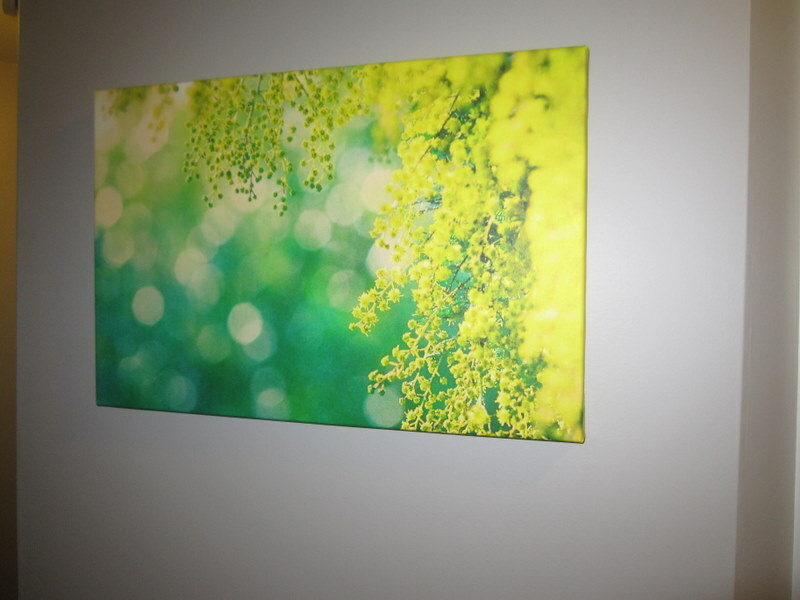 Then a couple days later, a Groupon popped up for $45 16x20 canvas with photo of my choice! How perfect! 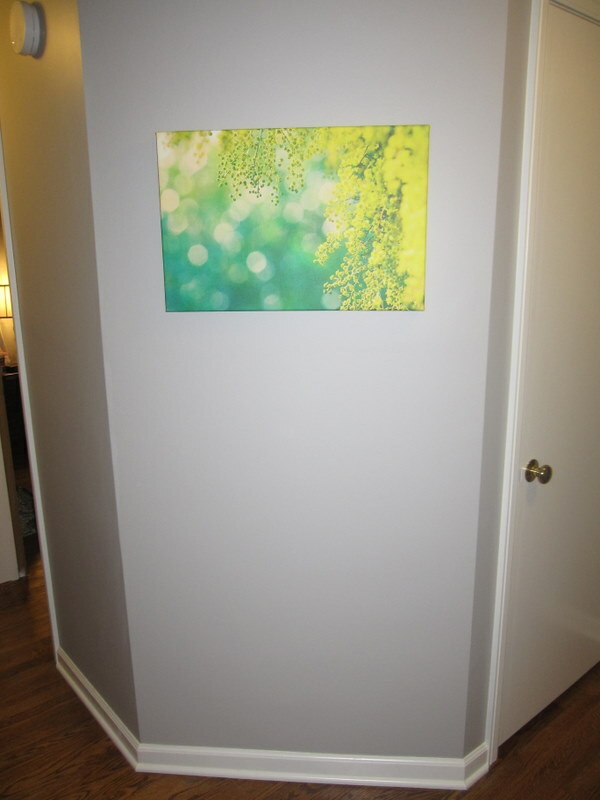 I bought it and later uploaded the photo and got my new art work for only $45 total. Even better news - You, too can get this deal! Get this deal TODAY only (Thursday, July 22) by clicking here! However, you can use this gift certificate/credit now through October 23rd! So if you don't have a photo yet - you have time to find one/take one before using your Groupon deal. I had a great experience with Canvas on Demand. 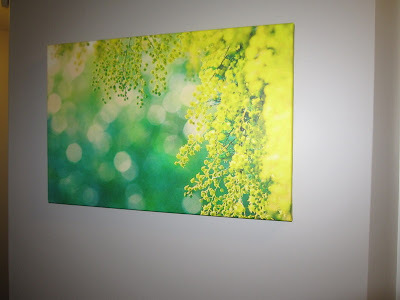 They even upgraded my canvas size to 16x24 for no extra charge because my photo git that size better. The canvas came securly and safely wrapped up and even came with wall hanging hooks and all. If you are new to Groupon, I highly recommend taking the plunge! These deals are NOT too good to be true - they are great deals and are true! :) I've gotten like 7 things via Groupon now and have had great experiences with using them all! You just click the above link, enter your email and create a password and your are free to purchase these radically discounted offers!